Emma Watson & Chord Overstreet Look So Happy in These Photos! | Chord Overstreet, Emma Watson | Just Jared Jr.
Emma Watson & Chord Overstreet Look So Happy in These Photos! 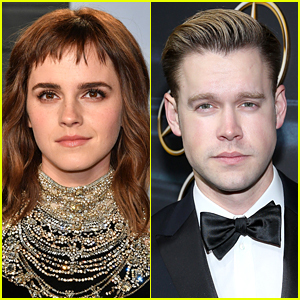 We hope that the rumors about Emma Watson and Chord Overstreet being a new couple are true because they look so cute together! 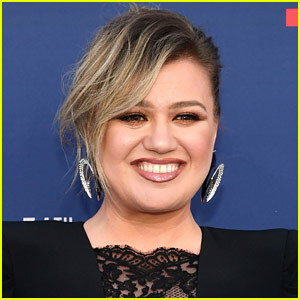 The two stars were seen holding hands while stepping out for a date on Thursday (March 8) in Los Angeles and we now have the photos for you to check out. 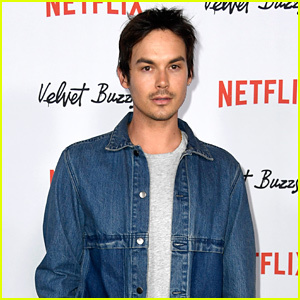 Before the new photos of them holding hands surfaced, Emma and Chord were previously spotted attending a concert together in February and then they were seen leaving the Vanity Fair Oscars Party at the same time. Emma and Chord have not yet commented on their relationship status, but considering she has always been very private about her dating life, don’t expect her to confirm or deny the rumors! 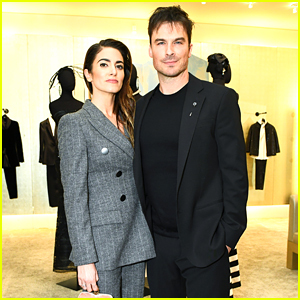 Ian Somerhalder Looks So Suave at Armani Party with Nikki Reed! Nick Jonas & Wife Priyanka Chopra Have Some Fun in the Snow! 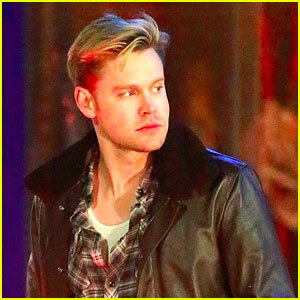 Emma Watson & Chord Overstreet Snap Selfies While Kissing in LA! 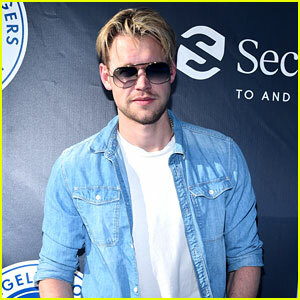 Chord Overstreet Drops Breezy Summer Anthem 'Carried Away' - Listen Here! 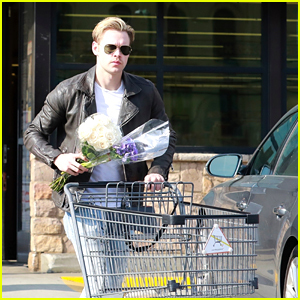 Chord Overstreet Steps Out With Flowers After a Shopping Trip! 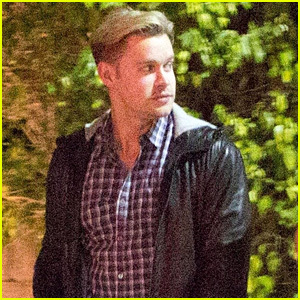 Emma Watson & Chord Overstreet Hold Hands, Look Smitten on a Date! 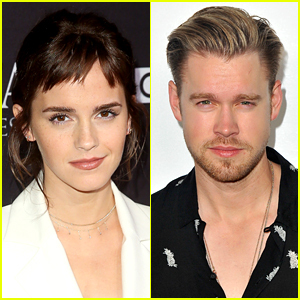 Are Emma Watson & Chord Overstreet Dating or Just Friends? 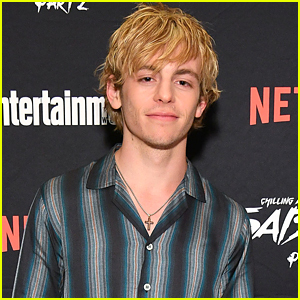 Emma Watson & Chord Overstreet Went to See Nathaniel Rateliff & The Night Sweats in Concert! 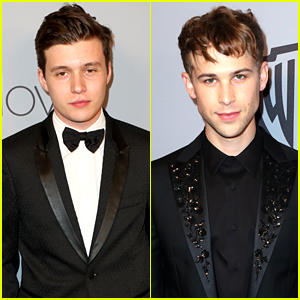 Nick Robinson & Tommy Dorfman Party After the Globes! 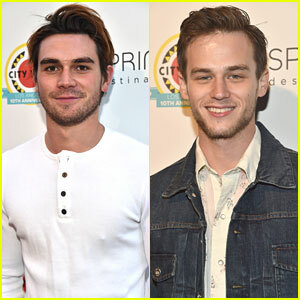 Riverdale's KJ Apa & 13 Reasons Why's Brandon Flynn Bring The Heat to City Year Spring Break! 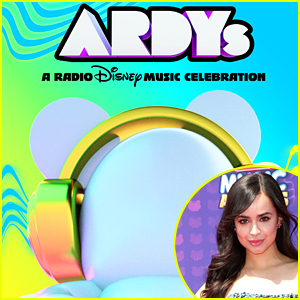 DNCE Puts Festival Style on Display at Republic Records Party!